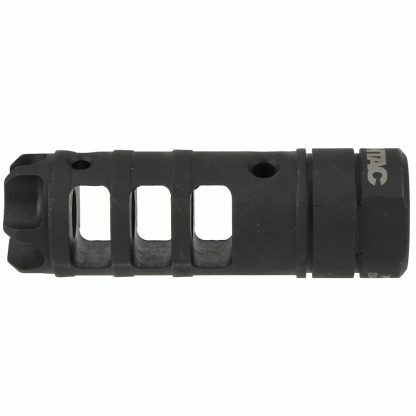 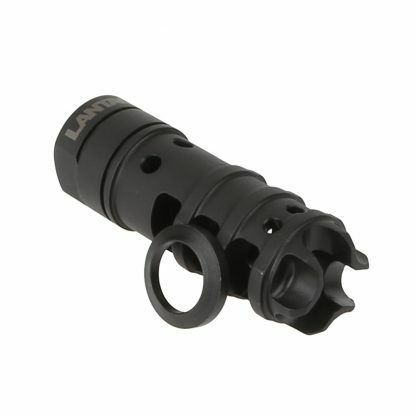 LANTAC USA manufactures the highest quality accessories for AR-15/M16 pattern rifles. 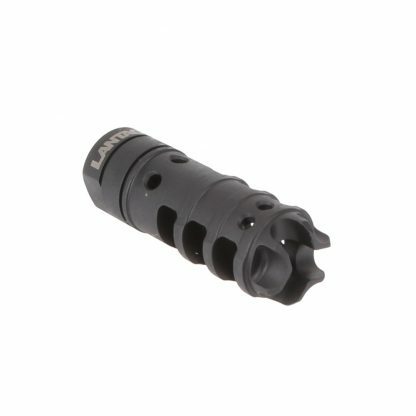 Precision made in the U.S.A., rifles, muzzle brakes and more. 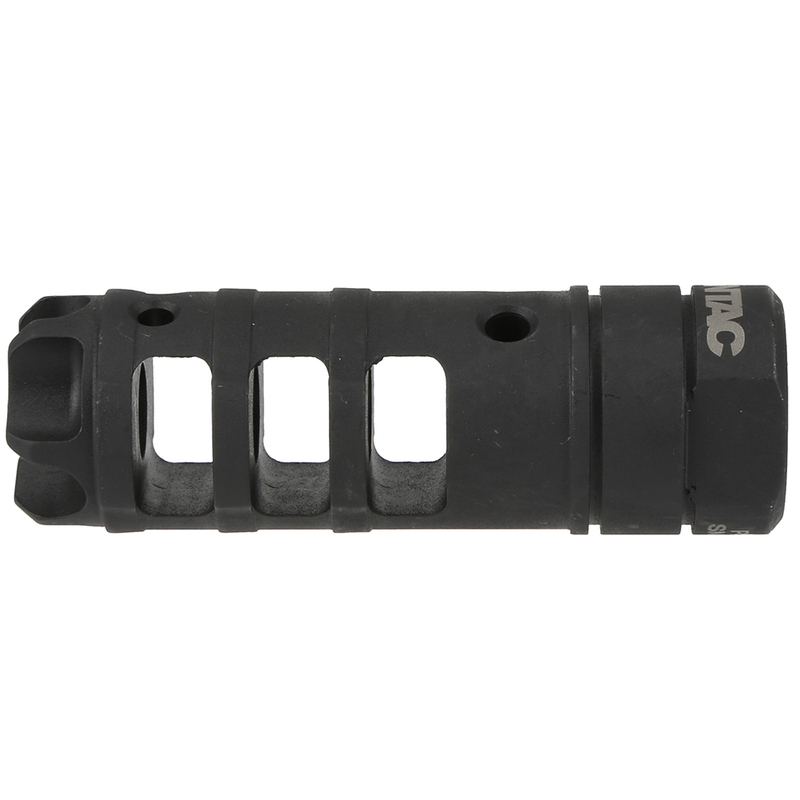 The LANTAC Drakon offers improved recoil management and muzzle rise. 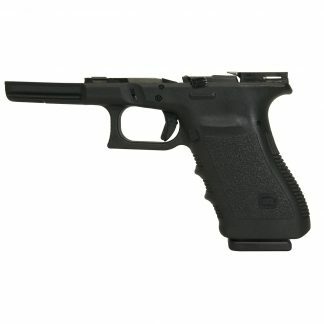 Featuring a unique Short Energy Pulse system which reduces the length of recoil. This mitigates repeating shot energy preventing overlap that can knock the shooter off target. 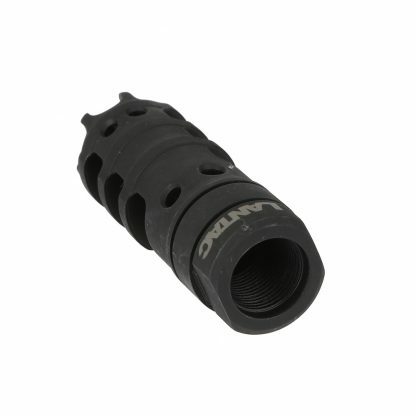 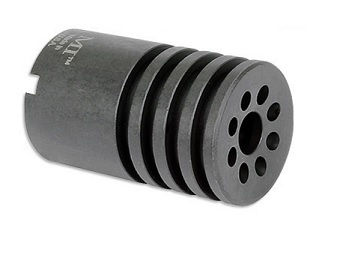 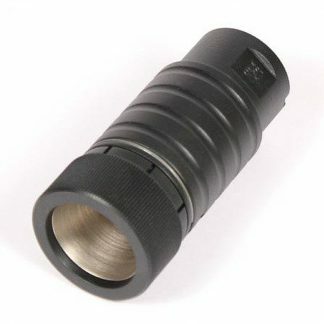 Ultra-Fast Attenuation of muzzle blast gasses aids in reducing side blast and muzzle flash. 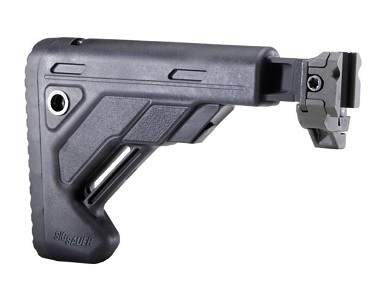 Even with fully automatic fire it offers massively reduced recoil and muzzle climb, so all shots can fall on target.